Disclaimer: This post is sponsored. 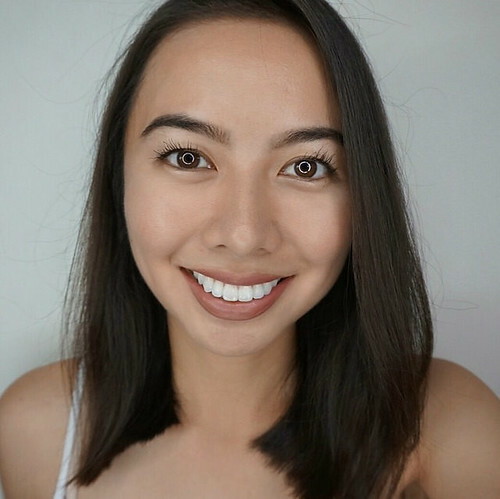 As a makeup artist and certified beauty girl, I constantly experiment in different tips, tricks and techniques to achieve flawless makeup looks. More than the products used in creating them, what’s just as important are the tools utilized, which is why I do like to scout for quality makeup brushes and sponges—be it in retail stores or online shops. I have a very specific way of doing my makeup looks, and in blending liquid or cream products (like foundation, concealer, highlight and contour) I always apply the product with a synthetic makeup brush but blend it with a sponge. This way, I really get to blend the product evenly while the sponge absorbs any excess product, preventing my makeup from caking. There are so many sponges available in the market—from wedges, to round ones, to the tear or egg-shaped ones. 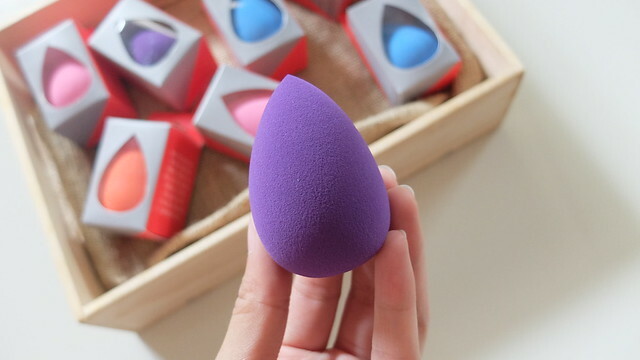 Personally, my favorite is the tear or egg-shaped one because you can use the wider side to blend larger areas of the face (like forehead and cheeks) while the narrow side can be used for under-eyes and the nose. 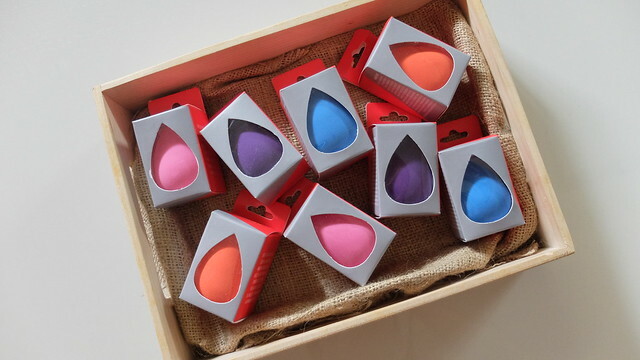 When Fashion 21 sent over their Waterdrop Blenders, I knew I had to experiment with them right away because I wanted to see how they would compare against my current ones. Making it a little damp with tap water, I used it to blend my liquid foundation and concealer. 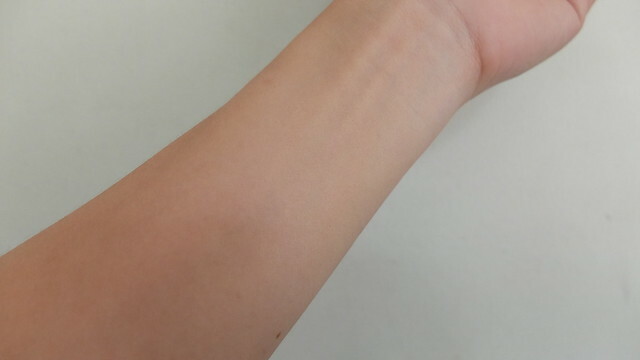 The texture felt very soft on the skin, it blended the products evenly while absorbing the excess, and when I washed it with water and soap I noticed that I could easily squeeze out the water, allowing it to dry faster! It might not be a big deal for some, but these are little things I notice because I’ve done makeup looks on clients and on myself using my previous sponges and when I would clean them after, it would take forever to dry. 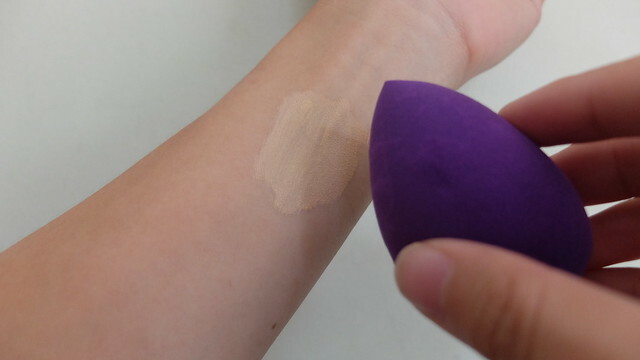 Aside from liquid and cream products, you can use Fashion 21’s Waterdrop Blender to apply mineral makeup and powders. My trick is I use it damp with liquids and creams, while dry with minerals and powders. Fashion 21’s Waterdrop Blender is available for only Php 195. ‹ Ofra Cosmetics’ Newest Liquid Lipstick Shade: Manila	› Maybelline’s Fit Me Franchise is Now in the Philippines!